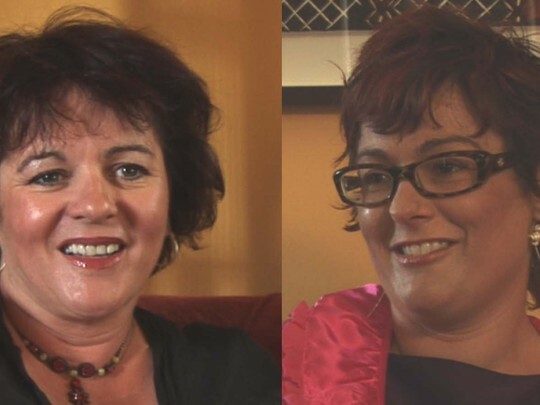 Jam TV is a boutique production company owned and run by Melanie Rakena and Jane Andrews. The duo met while working at TVNZ and formed the company to make Intrepid Journeys, the long-running TV ONE show that took local personalities out of their comfort zones and into challenging locations around the globe. Jam has also produced a range of other well-received factual series including Off the Rails, ICE, South, and Off the Radar, as well as the documentary Our Lost War. This video was first uploaded on 28 June 2010, and is available under this Creative Commons licence. This licence is limited to use of ScreenTalk interview footage only and does not apply to any video content and photographs from films, television, music videos, web series and commercials used in the interview.